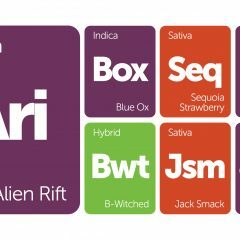 This week’s New Strains Alert is a full house! Ty Dolla $ign is in the living room rolling up his own dank OG cross (of Irene OG x Larry OG) that, like his phat beats, is next-level fire; Sirius Black is in the kitchen casting spells on the herb garden; The Wife is upstairs on the veranda enjoying a CBD-rich respite from this ridiculous election; and Casper OG is in the attic reanimating Gummy Bears, because with Halloween over, who couldn’t use a couple sweet friends? 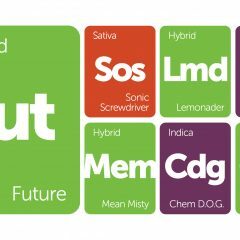 May these and all of our new strains keep you company as the holiday season gets into full swing. 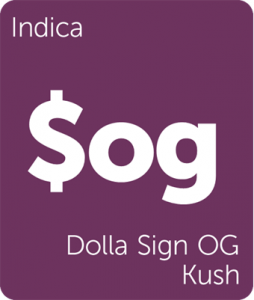 Dolla Sign OG Kush by Ty Dolla $ign is an OG blend befitting the rising Hip Hop/RnB wunderkind. He achieves this one-of-a-kind strain by blending Irene OG and Larry OG (two of his favorite cuts), creating a strain with distinct aromas and unique effects. The terpene profile is a fresh blend of diesel, lemon, pine, and earth, and its effects offer heady Kush elements while remaining kind to the body. Enjoy Dolla Sign OG Kush throughout the day, but beware, it may have strong sedative effects with continued consumption. 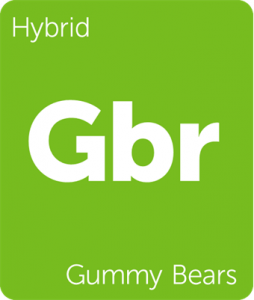 Gummy Bears by Elemental Seeds is a gooey hybrid with sweetness and potency. By combining Trueberry (True OG crossed with a Strawberry Banana x Blackberry hybrid) with the citrus sovereign Big Lemon, Gummy Bears achieves a unique array of colored leaves and outstanding resin production. The flavor has been described as “berries soaked in lemonade,” and the strain acts as a mid-level hybrid that doesn’t tug too hard toward sedation. This strain has a quick 60-day grow cycle and produces a healthy yield with the proper attention. Enjoy Gummy Bears any time of the day for manageable relaxation and an airy, carefree mental state. Casper OG is an indica-dominant strain with a unique history. 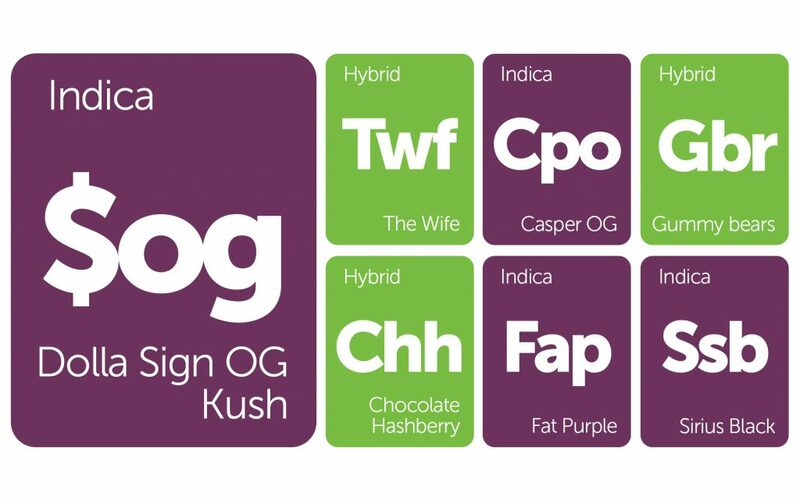 By combining ThaDocta’s Face Off OG and ORGNKID’s Ghost OG, Casper OG (the friendliest OG you know) was brought into being from the great beyond. 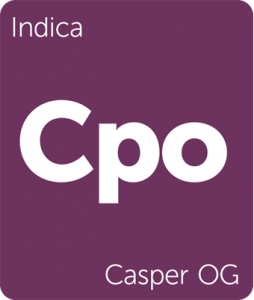 Known for its squat plants and nine week grow cycle, Casper OG is an ideal indoor grow. This plant delivers traditional indica effects that mellow the mind and body in small doses, but anchors the consumer to the couch with continued use. 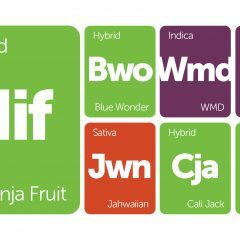 The terpene profile is rich with OG notes, including earth and delicate citrus. Enjoy Casper OG in the evening to maximize its stress-free relaxation and gradual sedation. Sirius Black by the Oregon Breeders Group is a deep purple indica strain with a rich terpene profile. 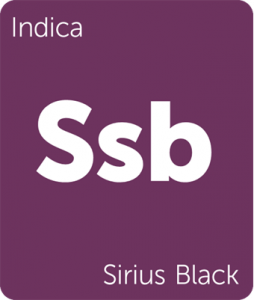 Exhibiting a strong flavor and aroma of sweet grape and citrus, Sirius Black’s palate is tart but smooth on the exhale. Anticipate pleasant, uplifting euphoria coupled with heady creativity. 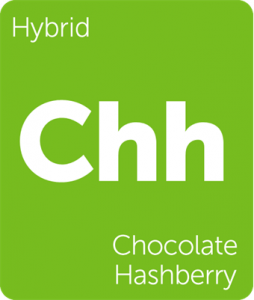 This strain is excellent in social settings and can be utilized throughout day despite its indica dominance. The Wife by Terrapin Care Station is a robust CBD hybrid with a nearly 20:1 CBD/THC ratio. While the genetics remain unknown, The Wife delivers traditional CBD-rich elements including the flavor of fresh cherries and soothing physical effects without psychoactivity. Enjoy this strain to curb a variety of physical ailments such as nausea, chronic pain, migraines, and chemotherapy side effects. gummy bears causes my upper nose eyes to burn, been smoking top weed for years and never had this sensation, ot’snot pleasent, does anyone know what can cause this burning, last 20- 30minutes. I have had similar results with strains that have been either harvested too early and/or require more curing. I can only describe it as a similar sensation akin to inhaling black pepper. Both have potential to have tremendous impact upon the flavor and harshness of that strain.